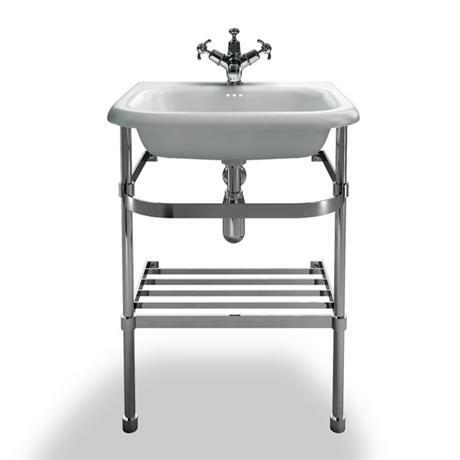 A Traditional stylish natural stone roll top basin supplied with stainless steel stand from Clearwater - manufactured using natural stone and mineral technology (calcium carbonate derived from marble and limestone) to create a quality basin that does not weigh the earth! The surface and finish is smooth, solid and velvety to the touch. Natural Stone is without question the best the market has to offer.